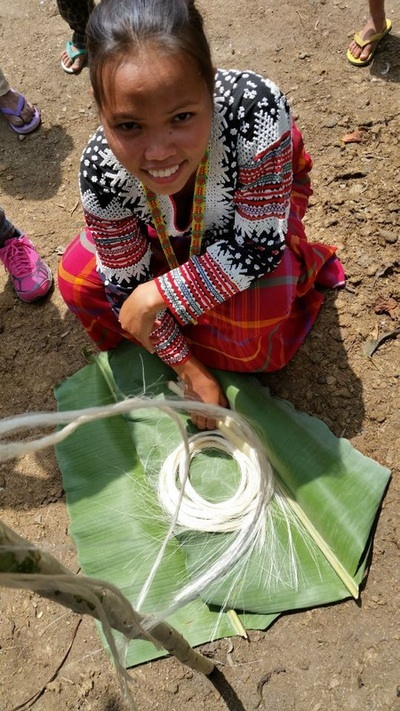 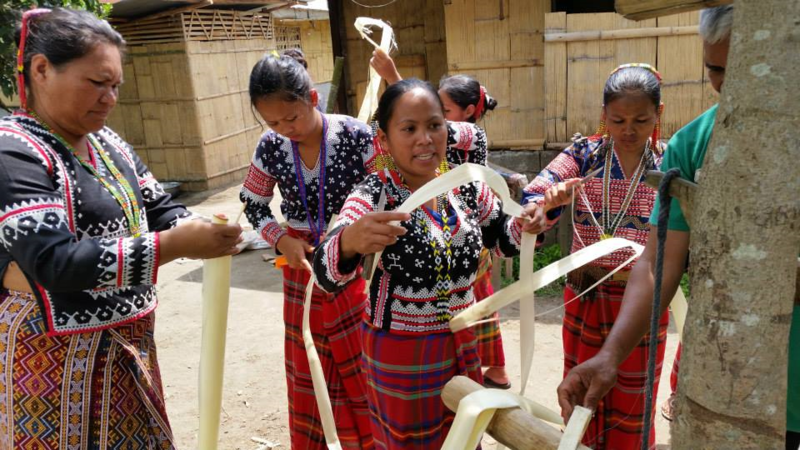 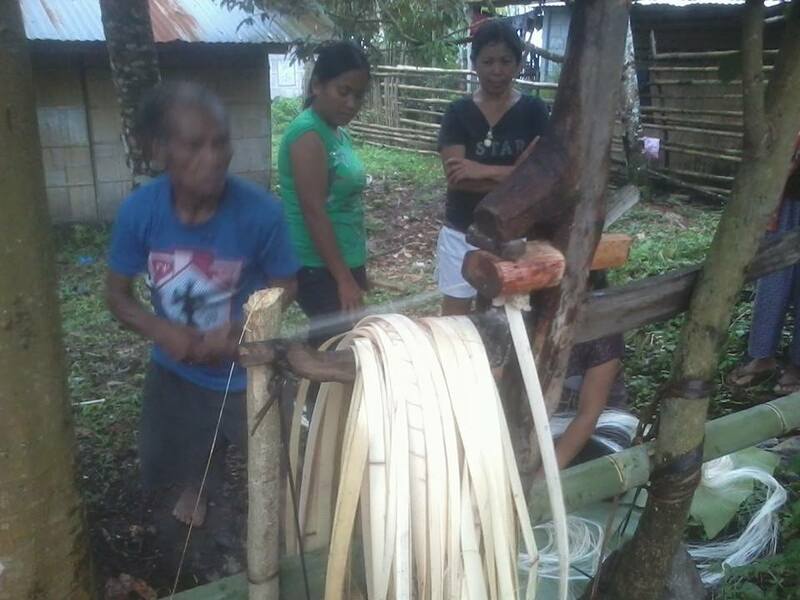 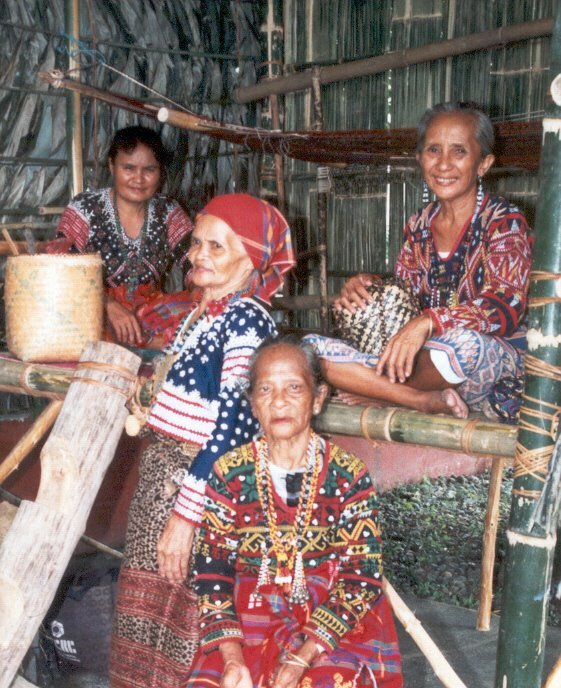 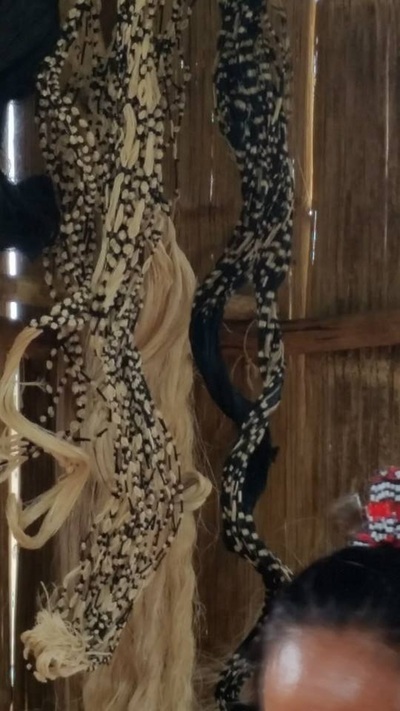 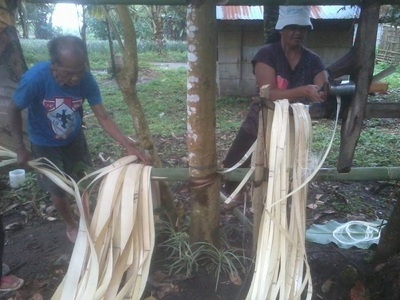 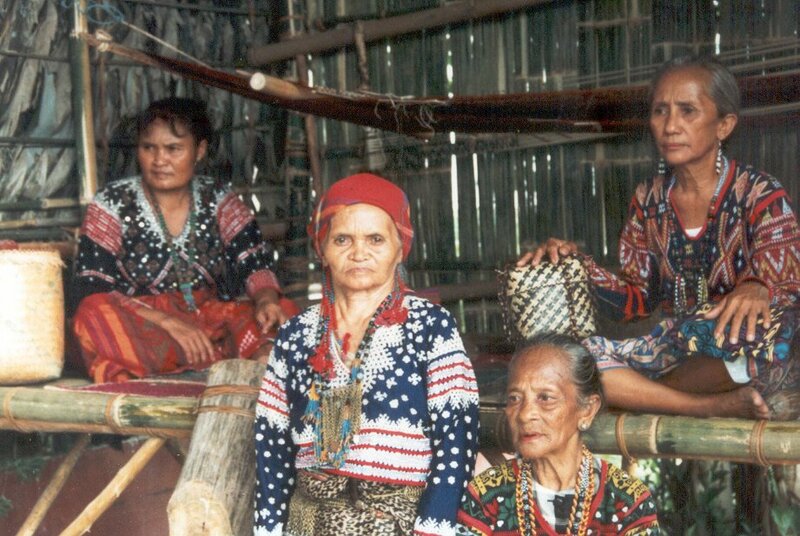 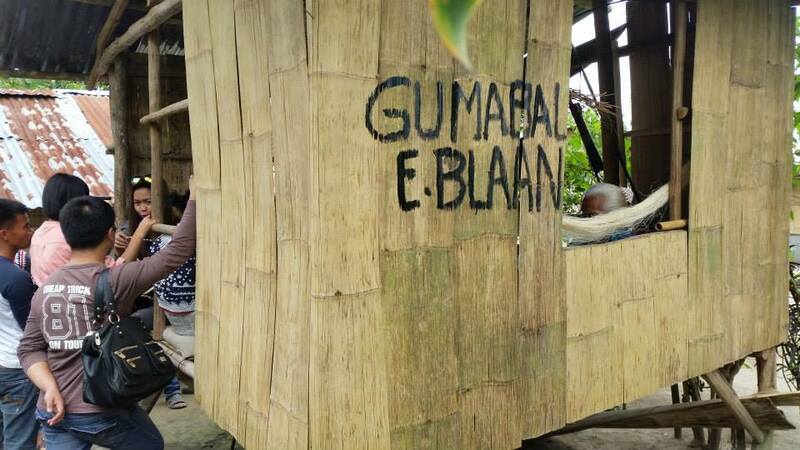 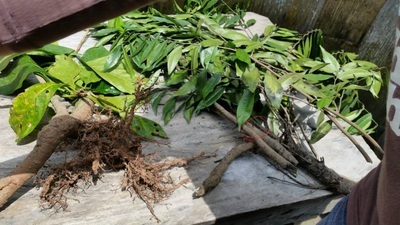 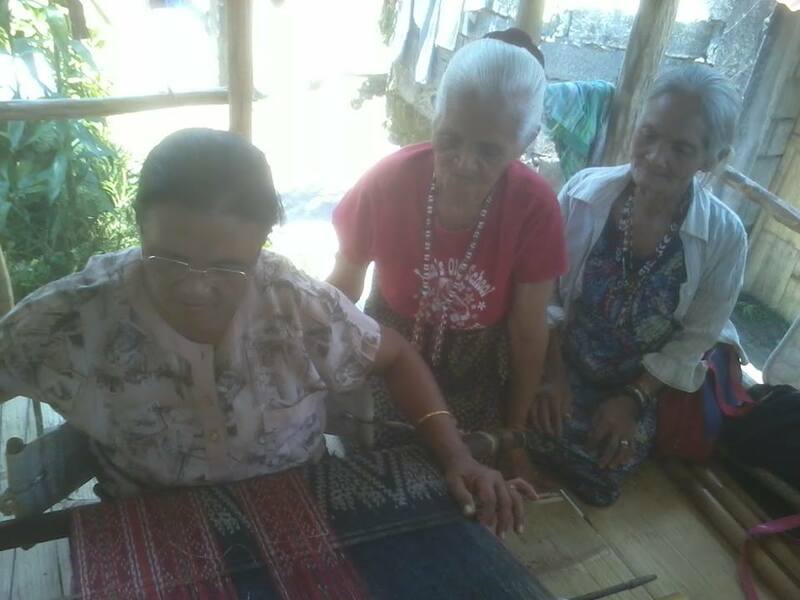 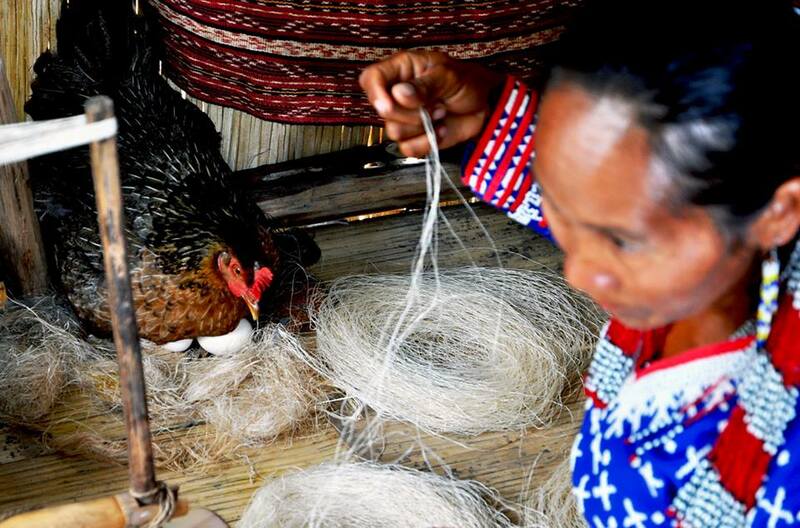 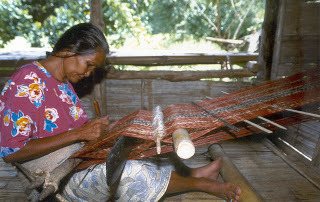 School of Living Tradition (SLT) project funded by National Commission for Culture and the Arts (NCCA) at Lamlifew, Datal Tampal, Malungon, Sarangani Province. Fu Yabing taught there for 6 months in 2005. 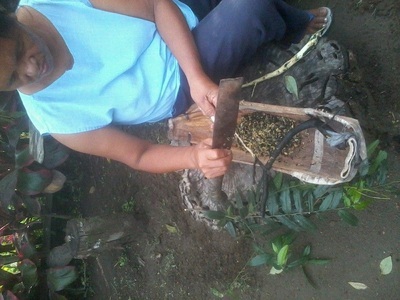 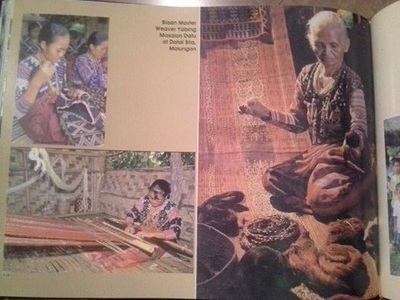 Below are some photos of her students. 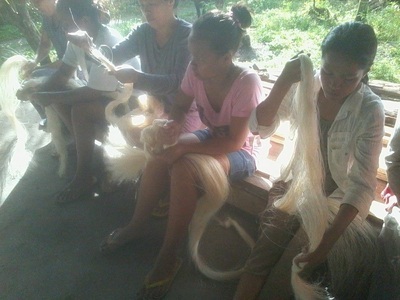 Mabal Tabih skills transfer students at Kalyong, Landan, Polomolok, South Cotabato. 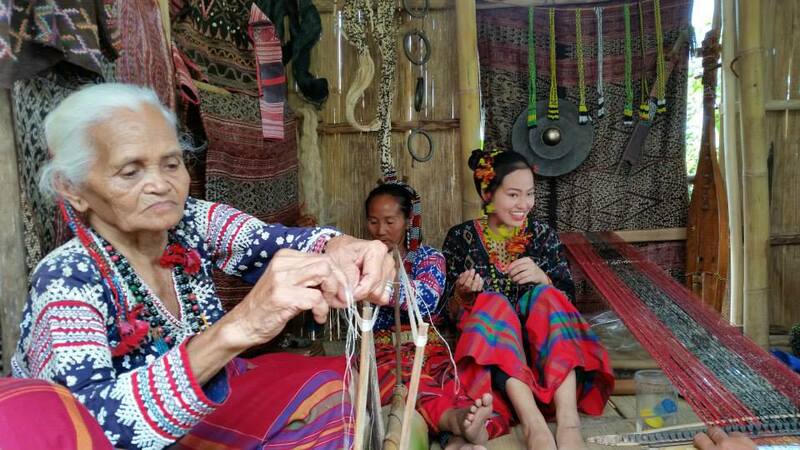 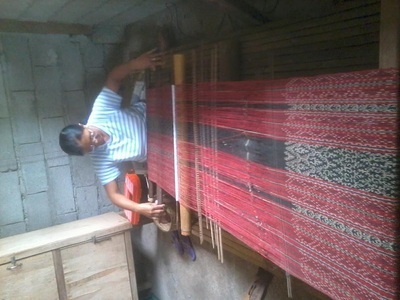 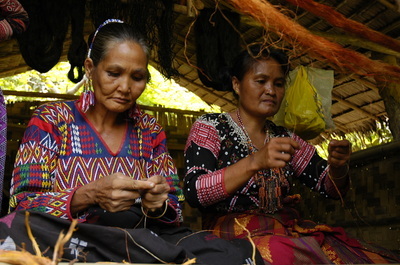 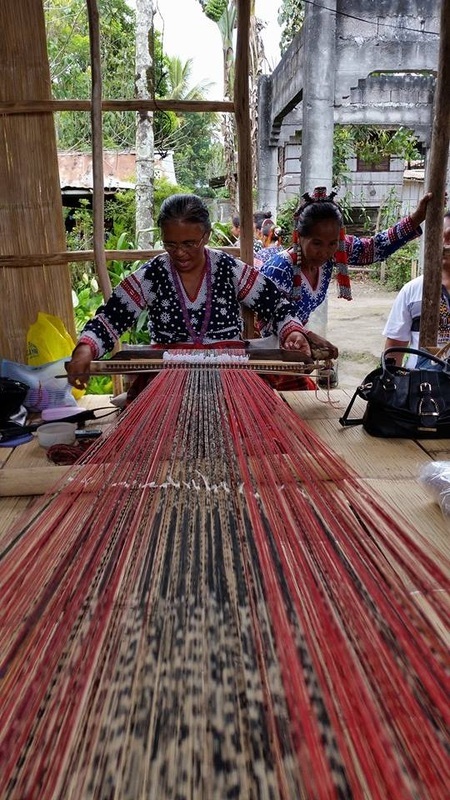 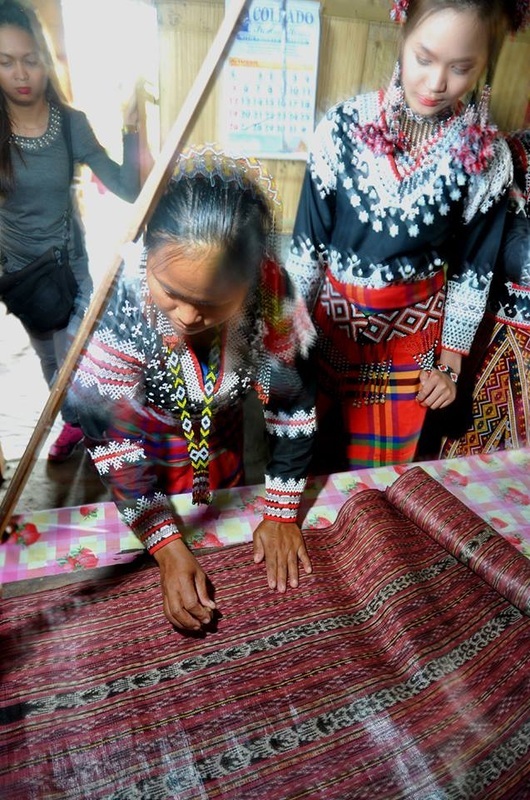 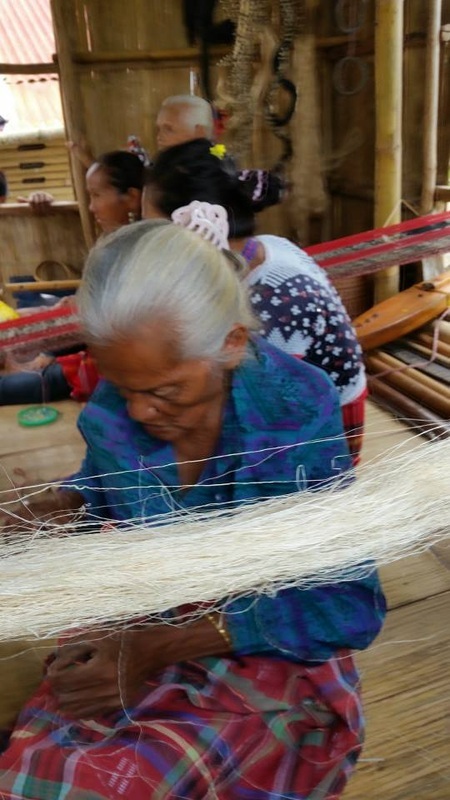 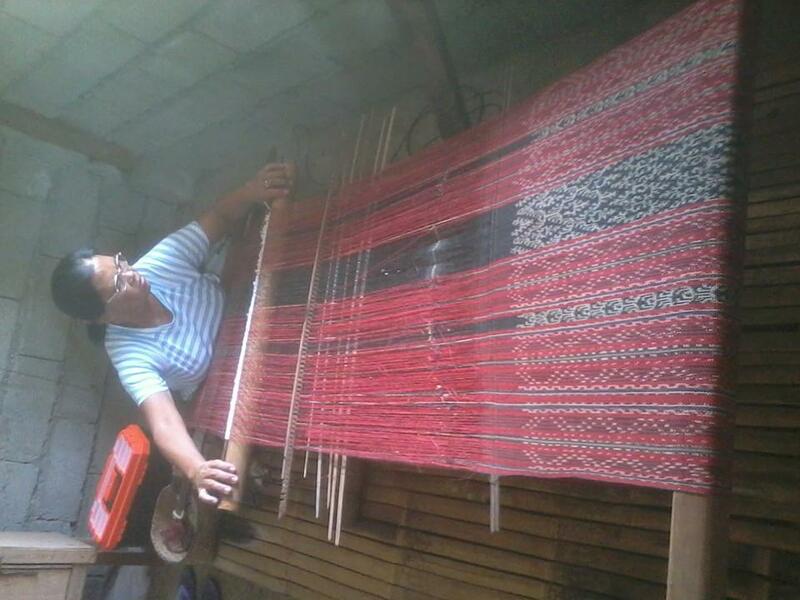 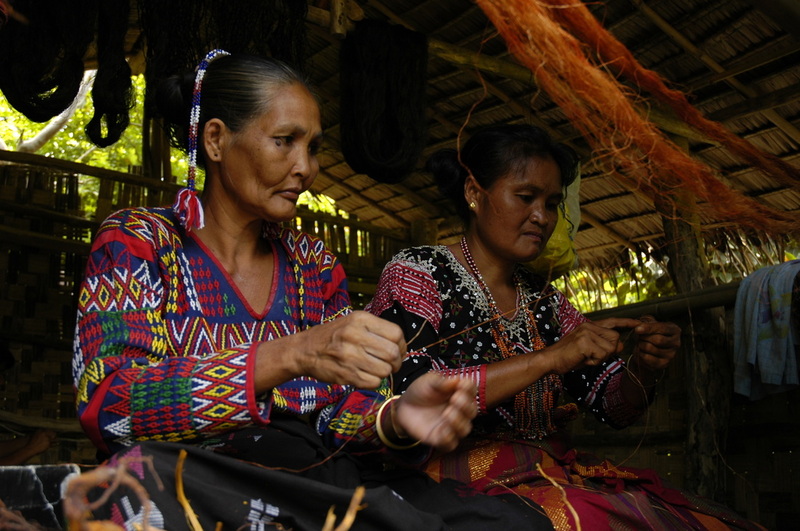 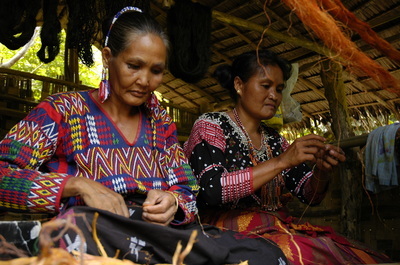 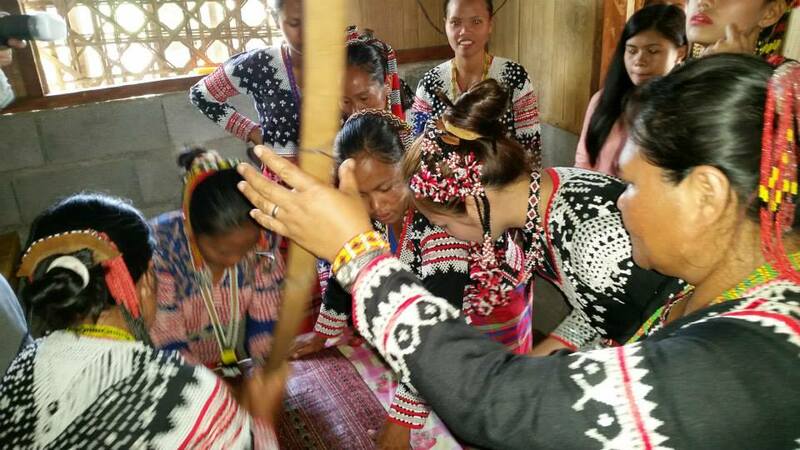 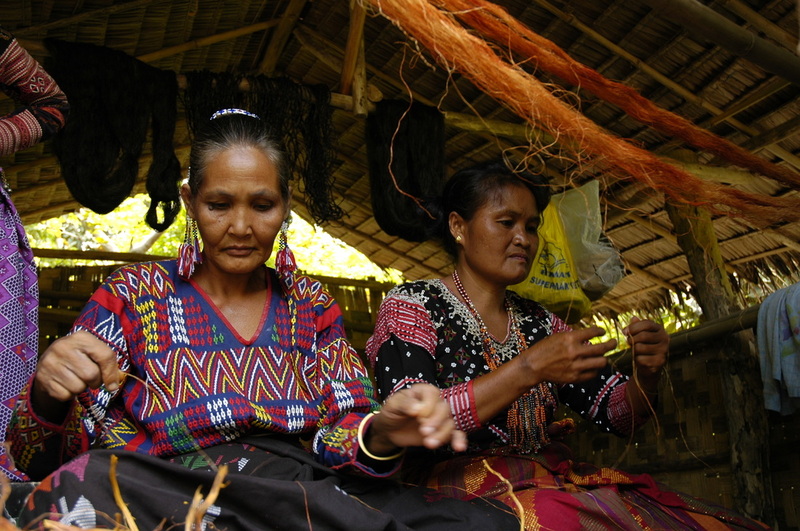 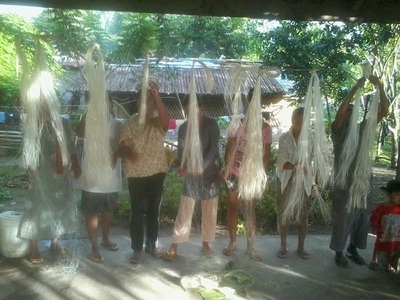 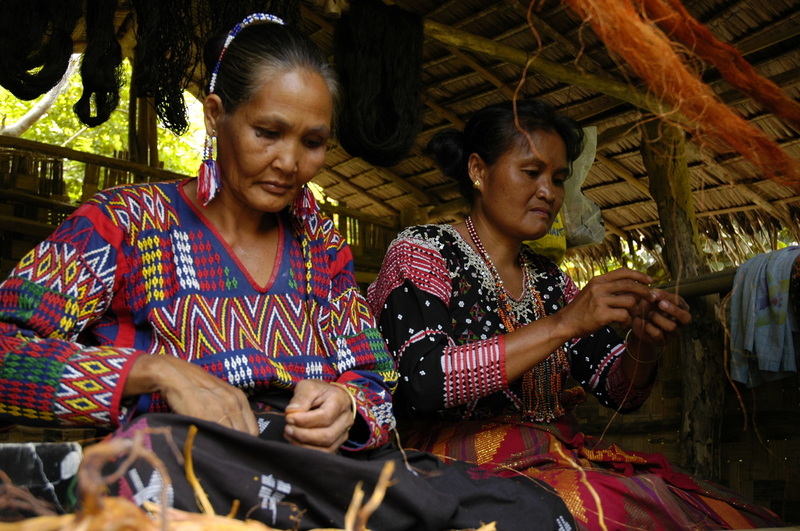 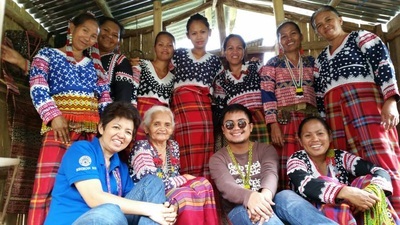 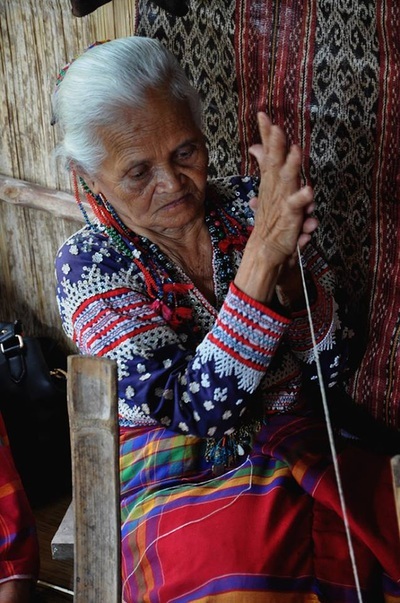 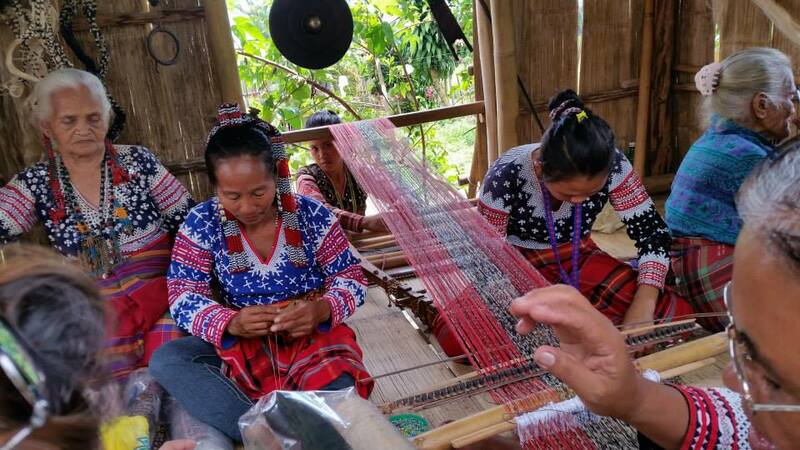 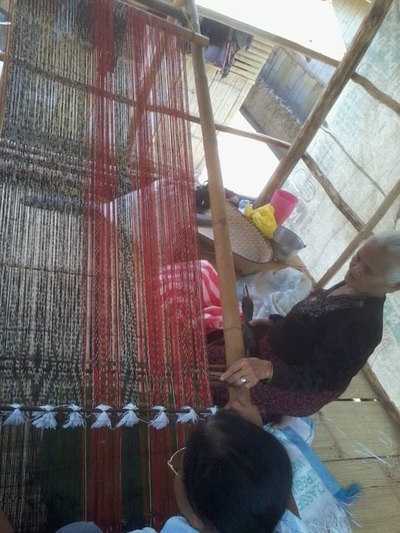 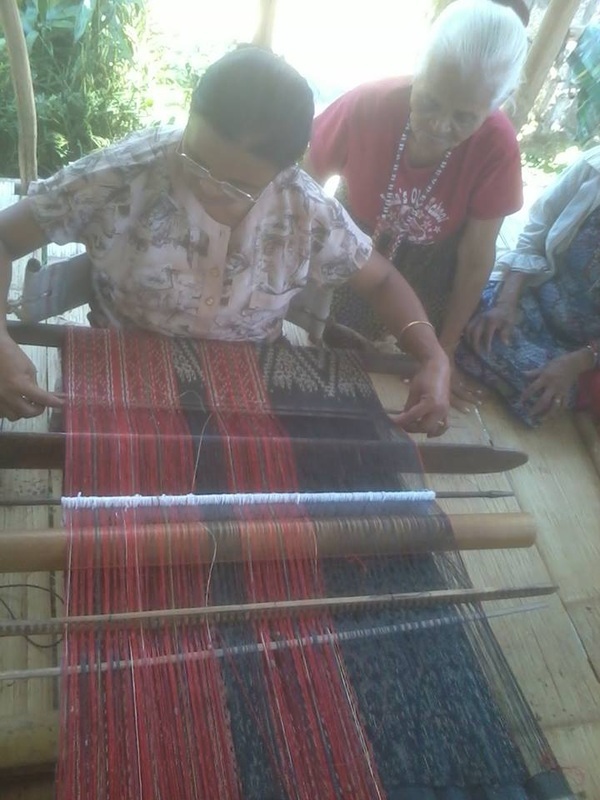 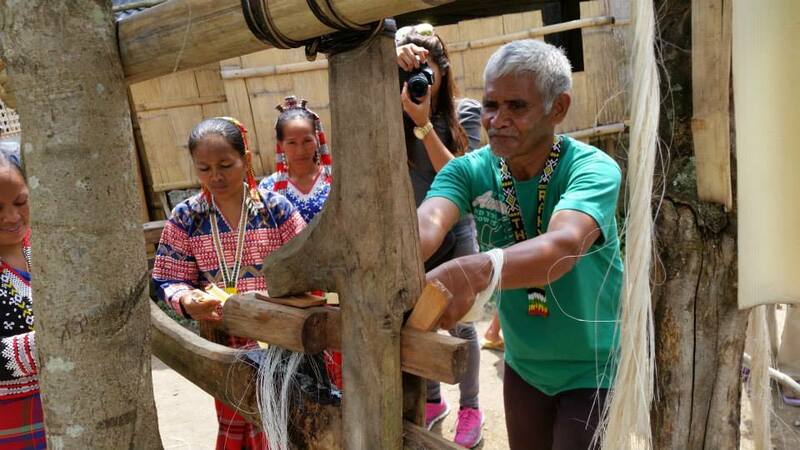 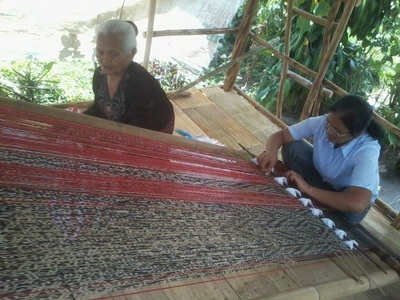 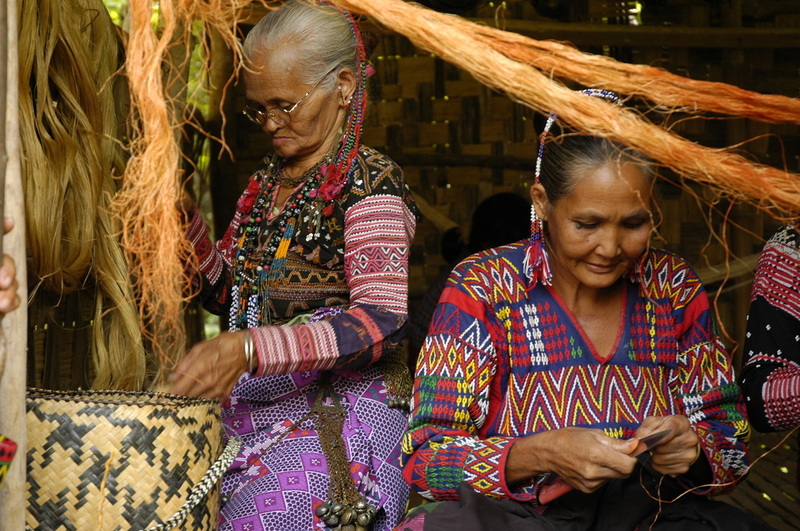 The Department of Tourism 12 Regional Director visited the community along with local government representatives on October 17, 2014 just a day after the "Mabal Blaan:Weaving the Threads of Heritage" exhibit wherein Fu Yabing Masalon Dulo was featured as one of the two known living masters of this craft. They were joined by Edwin Espejo, a journalist, who wrote an article "Artist, purist: Fu Yabing, the Blaan master weaver". Arjho: Ta deet i atdu am de kanen? 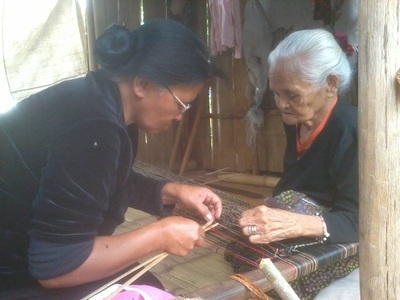 (What did skills transfer you did for your daughter)?